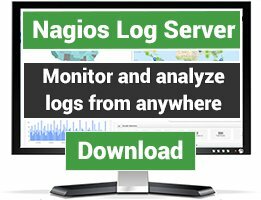 CoffeeSaint is a GUI written in Java (so it should run on all operating systems (linux, windows, mac) displaying the Nagios status. On the background (or when there are no problems to display) it can display webcams or static pictures. It has a build-in webserver for easy remote configuration. 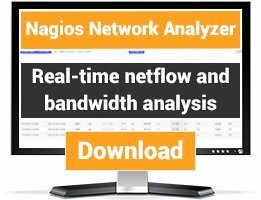 It can play a sound if the Nagios status goes from Ok to either warning or critical. 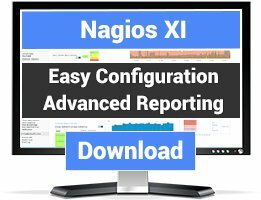 It can show the status of multiple Nagios servers in one screen. It is fully customizable. It can run as a webbrowser applet as well. I've been looking for something exactly like this for a long time. It would be nice to have an option to change the color of the alert after it has been acknowledged.